For the past eight years, the Democrats have had the majority in the House of Representatives, since 2011 reforming federal marijuana laws have been one of their biggest challenges and priorities. Over 30 states have legalized the use of medical marijuana while a small amount has also legalized recreational use. However, pot remains federally banned, creating a considerable complication in the implementations and regulation of the nation’s fastest growing industry. 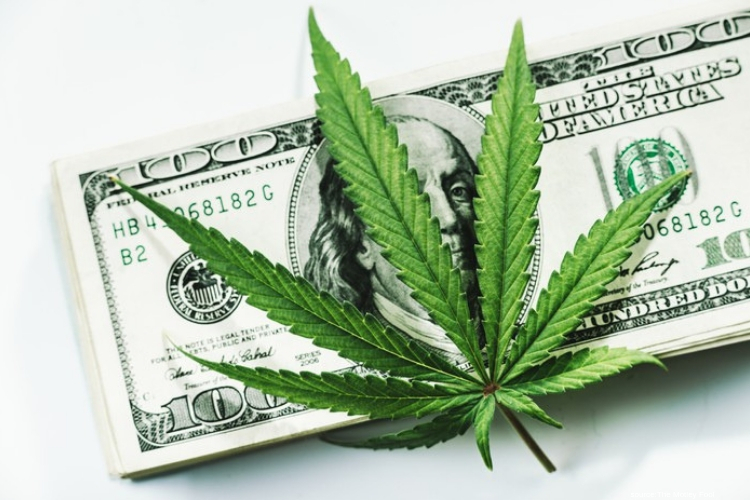 Last week, Congressional Democrats revealed their results from a scheduled hearing that focuses on the challenges legal marijuana business are facing- Banking. According to the announcement, a subcommittee of the House Financial Services Committee, led by Rep. Maxine Waters (D-CA), will participate in the February 13 hearing. However, sources say members have already prepared the push for a marijuana banking bill to a full committee vote, within the next few months. The urge comes from an old law that was first addressed six years ago and multiple times since then, yet the GOP majority have halted any success or further advancements. Heck also added that he is currently working on refining a new version of the bill, described as “a bipartisan proposal to allow well-regulated marijuana businesses to handle their money in a way that is safe and effective for law enforcement to track.” Under the new bill, banks would be protected from being punished for working with a licensed marijuana business in states that have legalized the use of cannabis. The past two terms the Republican-controlled House of Representatives prevented most measures to deal with the challenges that surrounded the controversial state and federal marijuana laws, also advocating members from proposing any cannabis-related amendments or proposals to any part of broader legislation. Marijuana advocates believe that now that the House Democrats are in power the February 13th hearing will finally be the start of advancing the reforms of federal marijuana laws, with the idea of full legalization in mind.